The iPod has been a great invention. It was the first Apple product I/we owned. It was Philip my son who first made me aware of the iPod, he showed me the advert for the 1st generation iPod, it almost seemed to be too good to be true. A small device that you could slip in your pocket that could hold hundreds of CDs. I sat trying to work out how much storage space I would need for my full CD collection, which at the time was about 200 CD’s. 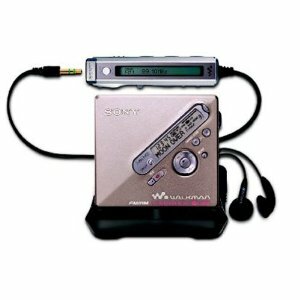 Before the iPod came into our lives I had been using a CD Walkman to play my music CDs on journeys and around the house. But it was limited in battery life and by how many CDs you could carry. Before the CD I had a Sony Walkman, this was back in about 1983, at the time I lived and worked in Cyprus and I used to record audio tapes instead of writing letters and posted them back and forth in the mail. It sounds old fashioned but it was great getting tapes from friends and loved ones. I forget the exact model number, but I bought a Sony recoding Walkman which had a built in radio and a single speaker on the back and a built in microphone too, so it was quite a versatile device. So anyway the Apple iPod, Philip was still at school when the first one came out, he was originally going to buy the 5Gb model, but me being me I offered to give him the difference in money to buy the 10Gb model. 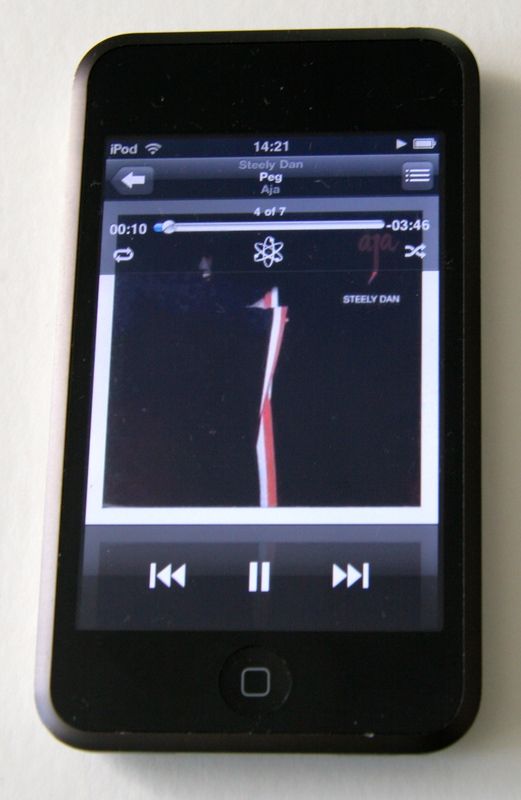 iTunes was also a big improvement over Windows media player at the time. I was using that on my PC before I got my own iPod. I discovered Smart Play Lists and that has been quite a bonus for me, they present music to me that I’ve not listened too for a while and that means I listen to a lot more tracks rather than buy new ones all the time. 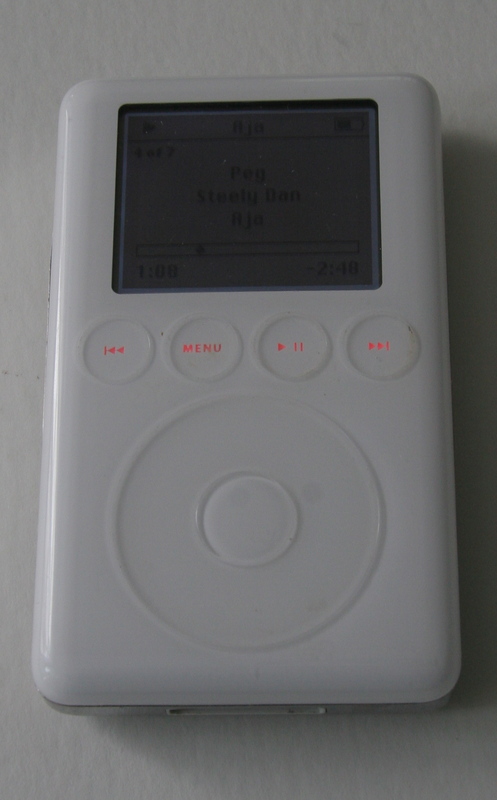 My own first iPod was a third generation 20 Gb model, not exactly a classic but it got me started. There were a few issues with this model, mainly battery life and also the battery charging indication, because it doesn’t control the charging very well, the battery would get overcharged and this in turn would limit the life of the battery. I have changed the battery on mine at least twice, a strong set of finger nails and good eye sight is all you need to get the back off to change it! 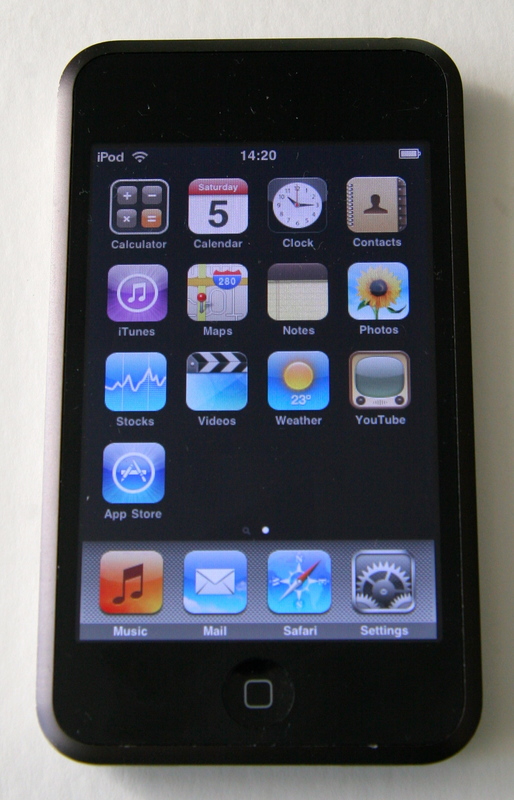 Eventually along came the iPod Touch in Philip bought a 32Gb 1st gen model and sold his original iPod. 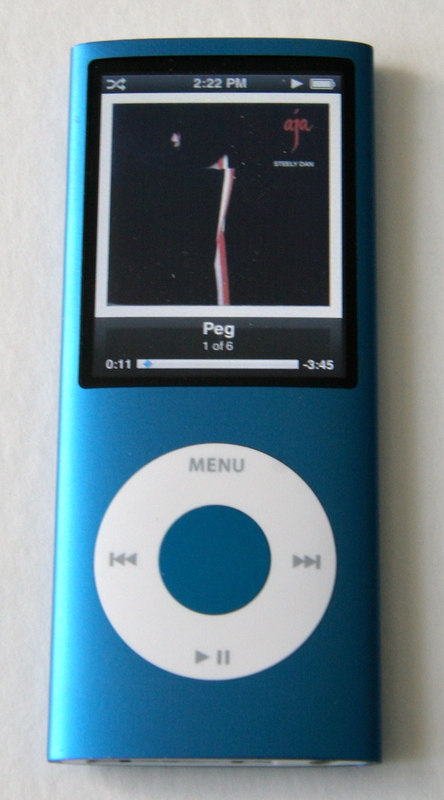 I also upgraded my iPod to a newer model with a colour screen and a 60 Gb drive. 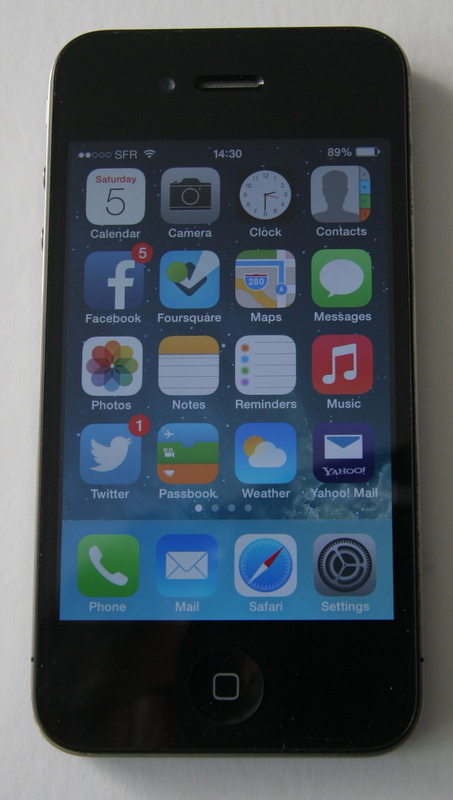 Compared to my previous one it was a massive improvement on the user interface and battery life too. 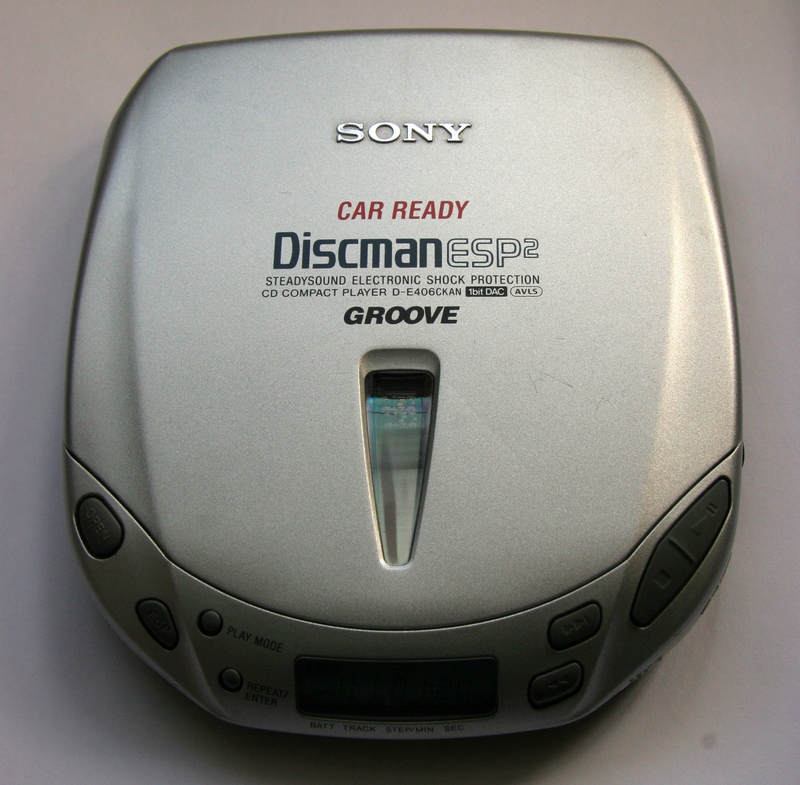 I still use this one in the car, it holds all of my music collection and I just synchronise it every few months. 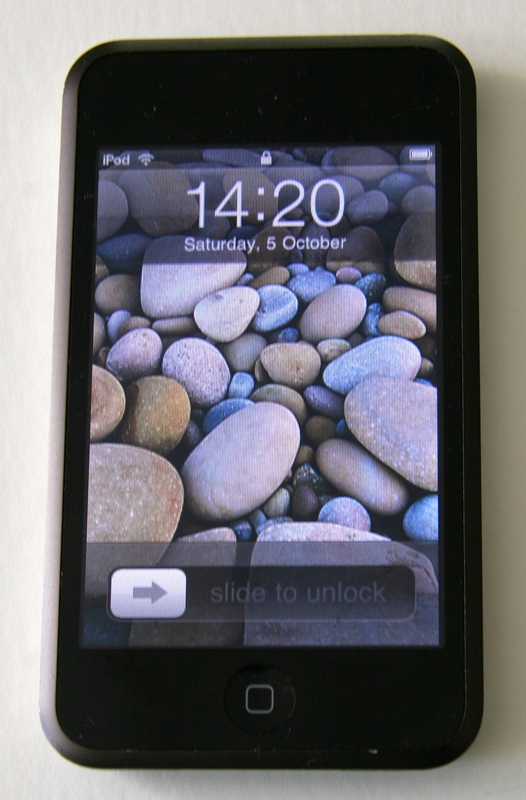 I also bought an iPod touch in 2010 although I have used it for a lot of other things as well as listening to music. 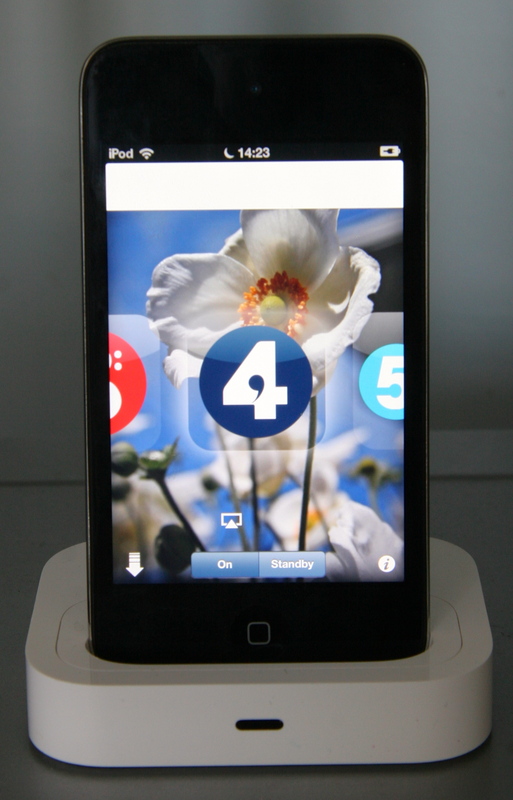 Alison now uses it for listening to BBC Radio 4 in the kitchen! 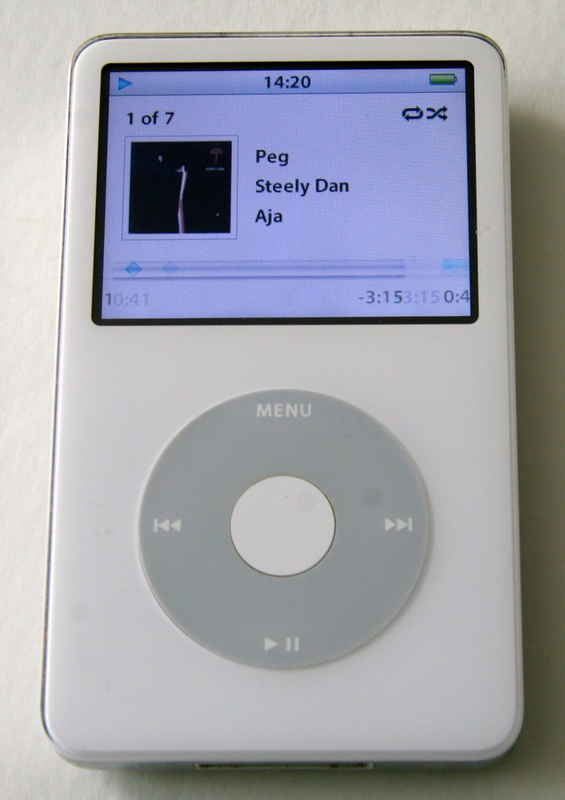 Alison joined the club with an iPod Nano, she listens to dozens of podcasts rather than music. I’ve recently started using this as it is so compact and light in your pockets. Alison now has my iPod Touch, it has replaced the 1st generation iPod Touch which still works but it is a bit limited in what you can do with it now, which reminds me of my Psion organisers really! With wireless syncing of devices to our iMacs and iCloud we no longer need to connect the latest devices to our computers every few days, just a charger by the side of the bed or in the kitchen is fine. Over 30 years of portable music devices since the Sony Walkman through to my iPhone, the technology has got better, but one thing hasn’t changed… the music I listen to. Steely Dan and a the rest of my music collection.